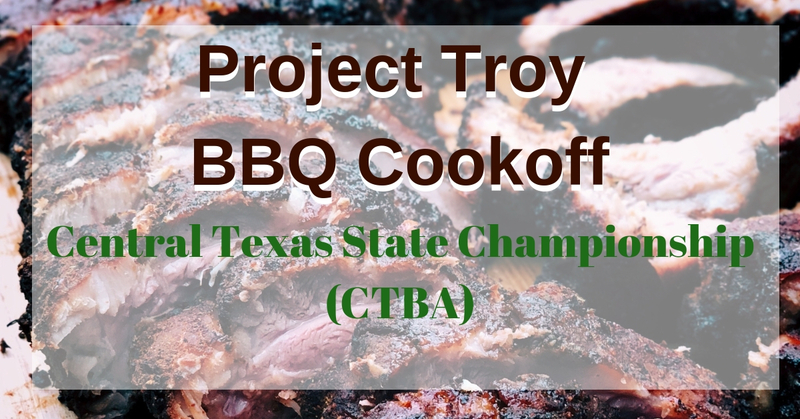 Come and Join us for our Annual CTBA sanctioned BBQ Cookoff! Cooks from around the area compete for prizes! Prizes to be awarded for Best Chicken, Best Ribs, Best Brisket, and Best Overall. NEW! This year, we will have concessions Friday Night and Saturday, by Troy Football and Cheer! Come out and support our athletes. Cooks meet Saturday morning at 8am at the park to receive trays. 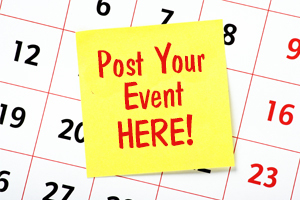 Entries Due in to the community center 15 minutes before Judging starts for all categories. See schedule for times. Anyone can be a judge for any category, except cooks and their team members. Arrive 15 minutes before the category is to begin judging to get signed in and ready for judging. Rules will be given before judging starts.